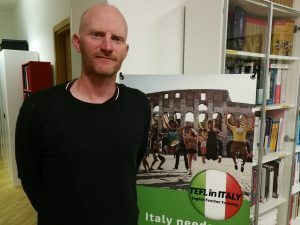 Meet TEFL in Italy team! 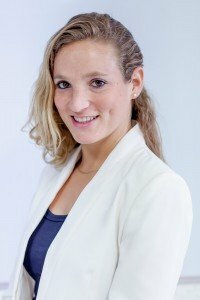 Over 10 years´experience in ELT and Teacher Training. I gained my first experience in teaching English as a foreign language when I came to Spain in January 2005 to study Spanish. Spanish people have a generally low level of foreign language skills and I found out there was a big demand for English teachers. First, I started giving one-on-one classes and later I was offered a job at a language school, followed by a position as an in-company English teacher. I enjoyed it so much that I realised teaching foreign languages was my true vocation. I understand what my students are going through, because I know exactly what it is like to learn another language. After several years of teaching I wanted to further develop my skills related to the theory and practice in the area of teaching English and decided to study a Master’s Degree in Applied Linguistics at the Universidad Autónoma of Madrid. 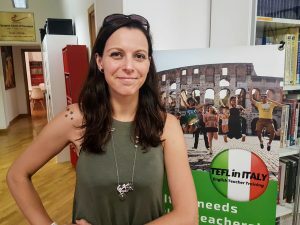 In this programme I became specialised in Second Language Acquisition and Teacher Training and I decided to set up a high quality TEFL school in Malaga and Rome with other experienced teacher trainers. Ten years ago I took time out to get teaching experience prior to taking a place on a PGCE (Sociology). After doing a Cambridge CELTA and teaching in Spain for a year I returned to the UK to do a PGCE but this time in ESOL and EAP (English for Speakers of Other Languages and English for Academic Purposes). I returned to Spain and 10 years later I’m still here and enjoying my work very much. My doctoral thesis focuses on professional development, particular on the formation of professional identities in EFL. I began volunteering as an ESL teacher in the United States and quickly discovered that teaching was my passion. 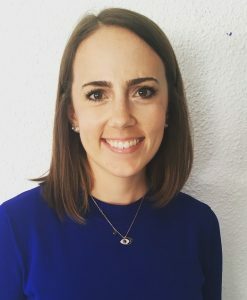 After studying abroad in Málaga in 2007 and falling in love with this vibrant city, I moved here and began teaching EFL in companies, bilingual schools, and academies. I later moved into academic management where I coordinated in-house teacher training. When I’m not in the classroom, you can find me doing yoga, cooking, or enjoying Málaga’s cultural and gastronomical offering. I look forward to sharing my passion for Málaga and teaching with you on the Trinity CertTESOL course! 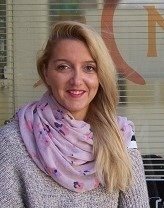 Nationality: Polish Qualifications: Cambridge DELTA, Cambridge CELTA, MA English Philology (TEFL), BA English Philology (linguistics) Experience: Over 10 years’ experience in ELT and Teacher Training teaching in Poland, UK, Spain and Italy. I started teaching English when I was in high school and quickly discovered it was my thing. Doing a Certificate in ELT made it possible for me to work abroad and teach English in different places and work with many fascinating people. While I was working as a Senior Teacher in a language school in Poland, I decided to raise my qualifications and do Cambridge DELTA. This has been a challenging yet very rewarding experience. 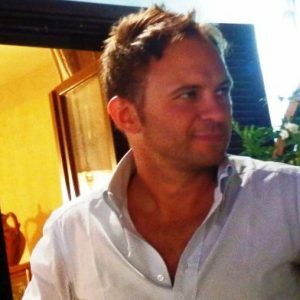 During my teaching career, I have been working in summer schools, language schools and at university teaching General English, Business English, EAP, Cambridge Exam and Young Learners classes. As a Teacher Trainer, I have been working in the beautiful cities of Malaga and Rome. What I like most about teacher training is meeting new interesting and enthusiastic people who I can hopefully infect with my passion for teaching English! After more than 12 years of being an EFL teacher in Athens, Greece, I decided to travel and teach abroad. The passport for that was a TEFL certificate, so I came to Malaga. I learned a lot and I developed even further as a teacher. Less than five years later I got involved into teacher training and I am aiming at making people enjoy teaching as much as I do by guiding and supporting them along their training. Experience: More than 10 years in corporations leading projects worldwide. 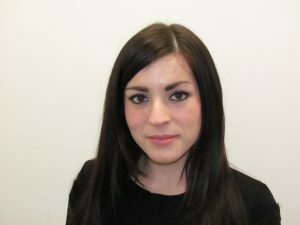 Experience: Several experiences in Tourism both as a Tourist Assistant and Booking Agent. Born and raised in Rome, my biggest passions have always been traveling and getting to know foreign countries and people, with their cultures and history. For this reason, I've studied International Relations, aspiring to work in an international organization or company. I know three languages, but English is definitely my favorite one and I'm always studying to acquire a higher level. 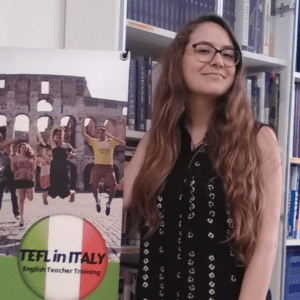 I'm currently working as Receptionist for both TEFL In Italy and Roma Lingue, our English academy. The thing I enjoy the most is meeting people from all over the world and make them mingle with Italian students, creating a dynamic, funny and multicultural learning environment.